The Hospitaller Order of Saint Lazarus of Jerusalem is a non-governmental organization operating under The Saint Lazarus Relief Fund, a 501c3 public charity (currently under IRS review). 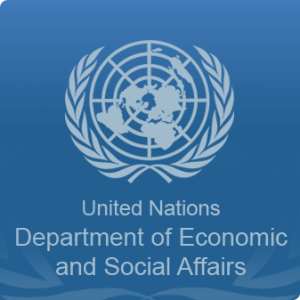 The Saint Lazarus Relief Fund is currently under review for Special Consultive Status with the United Nations Department of Economic and Social Affairs. © 2019 Hospitaller Order of Saint Lazarus of Jerusalem. All rights reserved.